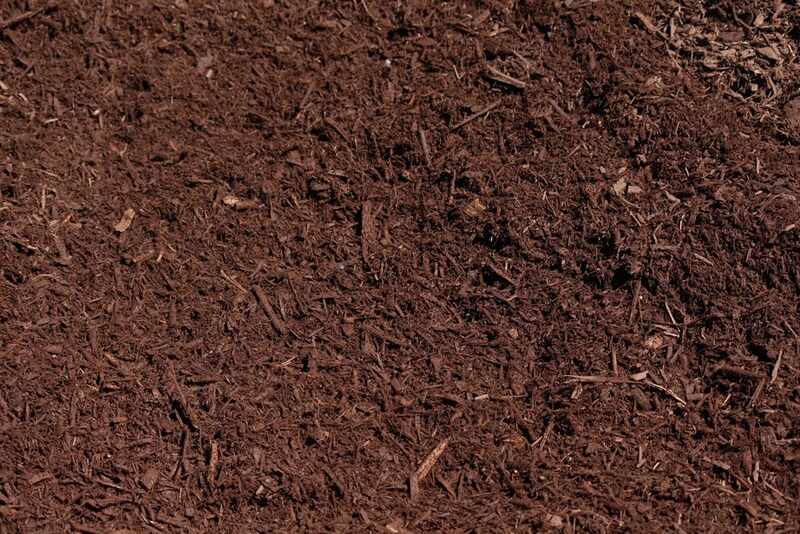 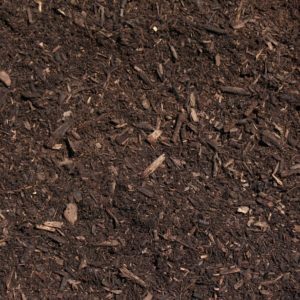 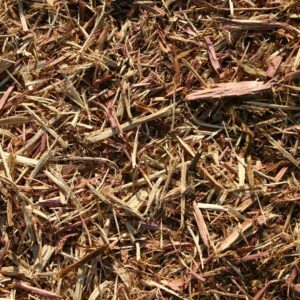 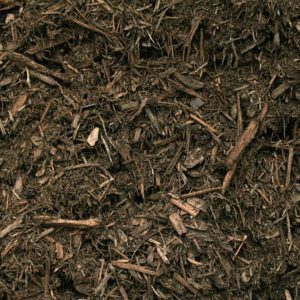 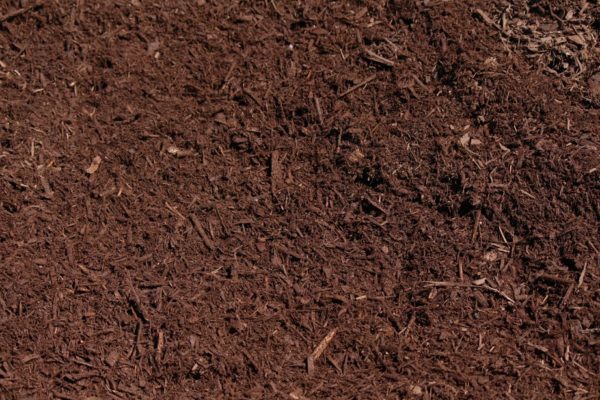 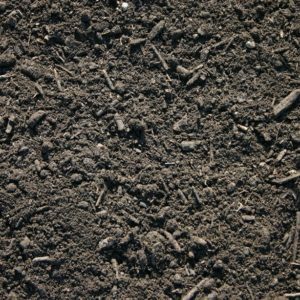 Our Natural Brown Dyed mulch is made from all natural hardwood logs and wood chips. 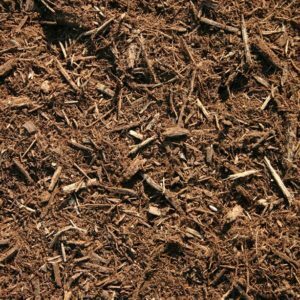 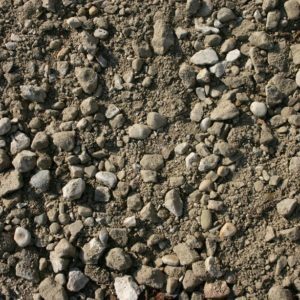 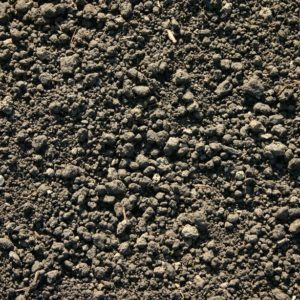 We process this material two times through our tub grinder, then use a no toxic dye to enhance the natural brown color of the mulch. 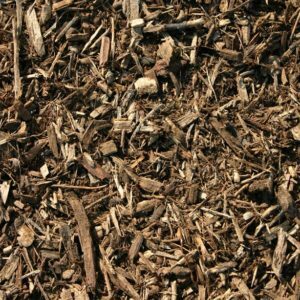 Since this mulch is made from natural wood it will break down and become an amendment to the soil just as the other mulches do. 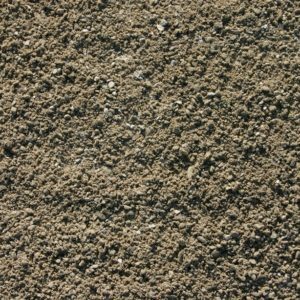 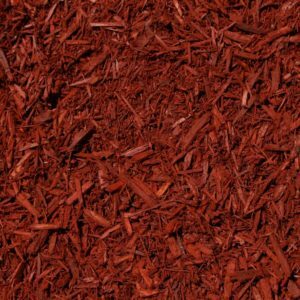 This mulch has a medium texture to it, and its color will last about a year.